The Mercedes team's Formula 1 title ambitions are over unless Sebastian Vettel retires at least once in the remaining 14 grands prix, says Niki Lauda. 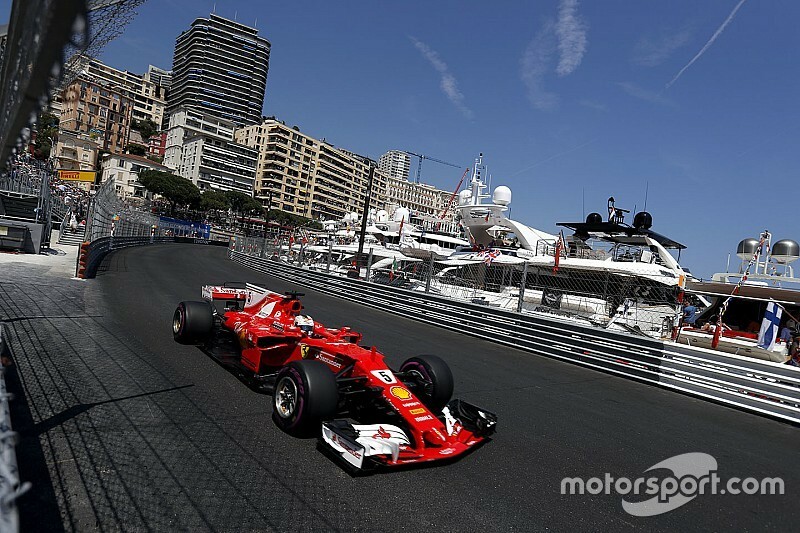 Vettel opened up a 25-point lead over Lewis Hamilton with victory in Sunday's Monaco Grand Prix as Mercedes continues to struggle to get performance on the ultrasoft. Those problems could continue at the next two tracks in Montreal and Baku as they require a lot less downforce, which could make it even harder to get energy into the tyres. "We need to find a solution for the tyre window," Mercedes non-executive chairman Niki Lauda told Kronen Zeitung. "And one thing is clear: Vettel needs to retire at least once, otherwise it's over. "Ferrari has got a momentum going. If it stays like this the gap will become huge – alarming." Hamilton started a lowly 13th in Monaco and though he salvaged points with seventh, it was the second disappointing weekend in six after Russia, where he was off the pace in fourth. When asked if he can afford another weekend like Monaco if he wants to be world champion, Hamilton said: "Of course I can't afford another weekend like this. "At the current rate, where Ferraris are quick, of course not. There's no point dwelling on the fact that you cannot afford it. You just work towards trying to rectify whatever issues you've had and hope that you don't come across it again. "It's not like we came to Monaco unprepared, it's just things didn't get off right to us, and the car was in a really different place than we've really ever had it before." 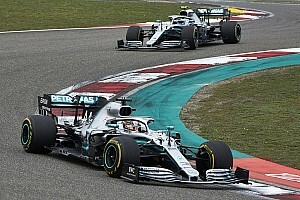 Hamilton expects a tough time in the remaining 14 races but highlighted the likelihood Vettel and Kimi Raikkonen will encounter grid penalties for exceeding their engine allocations. Vettel is set for at least a 10-place grid penalty as he has already used up his allocation of turbochargers and is also on his third MGU-H of four. Raikkonen, meanwhile, is on his third turbocharger, two changes away from a grid penalty. In contrast, Hamilton and Bottas having used two of each component after six races. "Ferrari seems to work everywhere, so we've definitely got a serious...these next 14 races will be very, very difficult," said Hamilton. "They've had probably the strongest car all year, a bit like our car last year where it just worked everywhere. "This car currently is not working every single race we go to but the more races we do, the more we learn and the stronger we get. "We know that the Ferraris are not bulletproof, they've got things potentially coming up, all the totals they've used or potentially used, so we'll see."